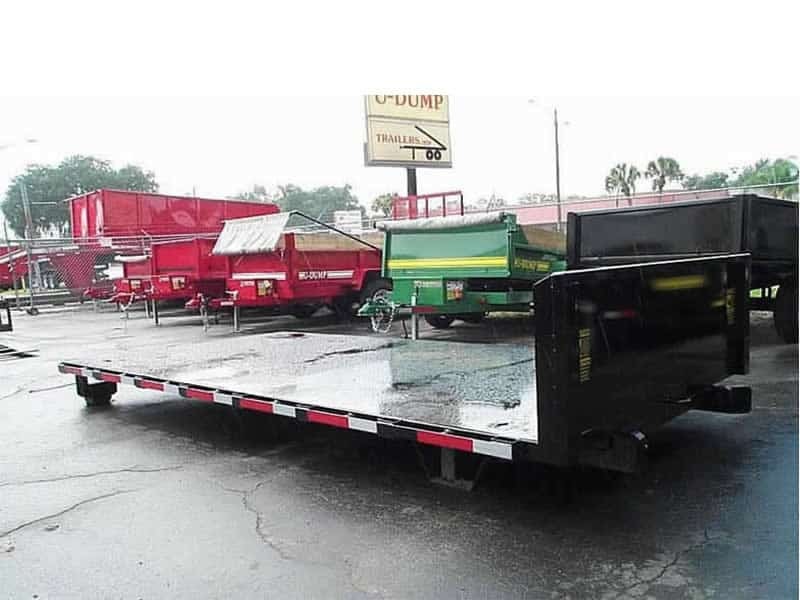 These roll off flat beds are proudly built in the USA by U-Dump Trailers in Ocala, FL. Roll off containers are indispensable tools for construction and demolition projects, home renovations, tree/yard waste removal, and more. Drop it off, load it up, and haul it away. Containers are also available in 12 yd. and 16 yd. sizes. Like all U-Dump products, these containers are engineered to perform and built to last. Ask one of our associates about financing and easy delivery options.